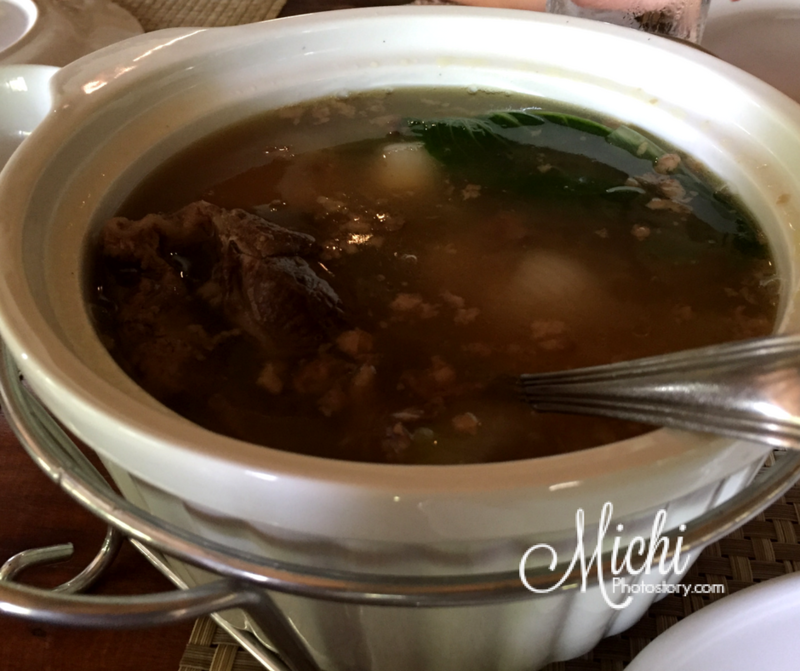 We went to Pangasinan last weekend and on our way home, I asked my husband if we could eat our lunch in Pampanga. There is one restaurant that I want to try and he agreed to me, but when I searched for it, closed pala sila ng Monday. Waah! 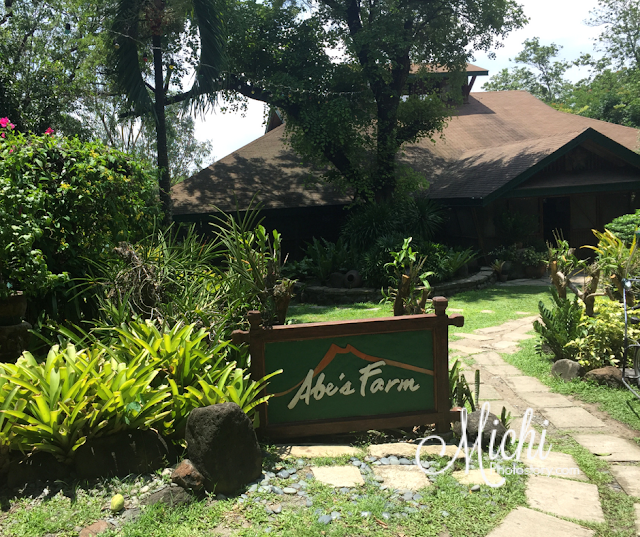 So I told him sa Abe’s Farm na lang ulit so my in-laws can also visit the place. We’ve been to the farm, two years ago. Ito yung tipong, sasadyain mo talaga kasi hindi naman siya malapit sa NLEX. Hehehe! But since we liked their food and place, worth it ang biyahe. 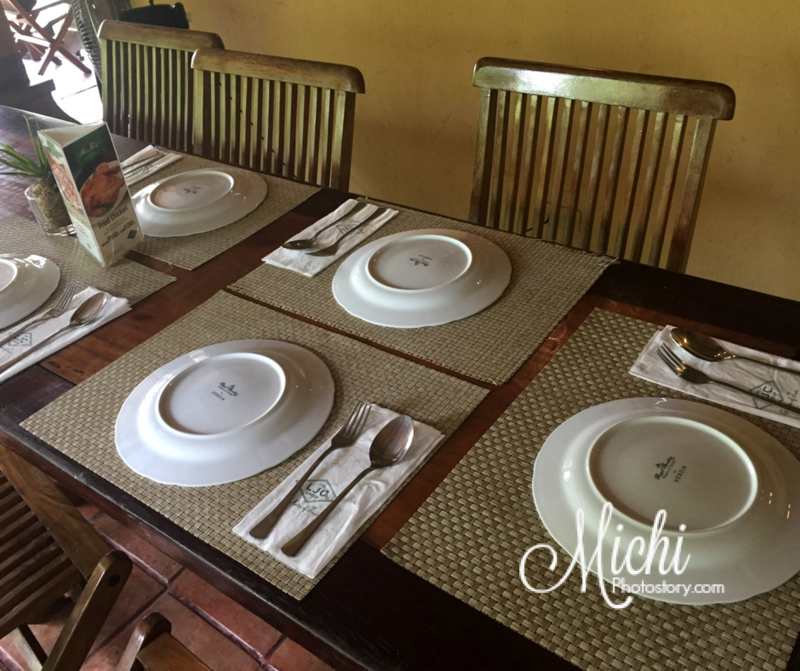 We were surprised when we arrived because the restaurant is almost full so we were not able to choose a good table. Since it is already past 12NN, we immediately placed our order. While browsing the menu, I noticed that they already increased their prices. 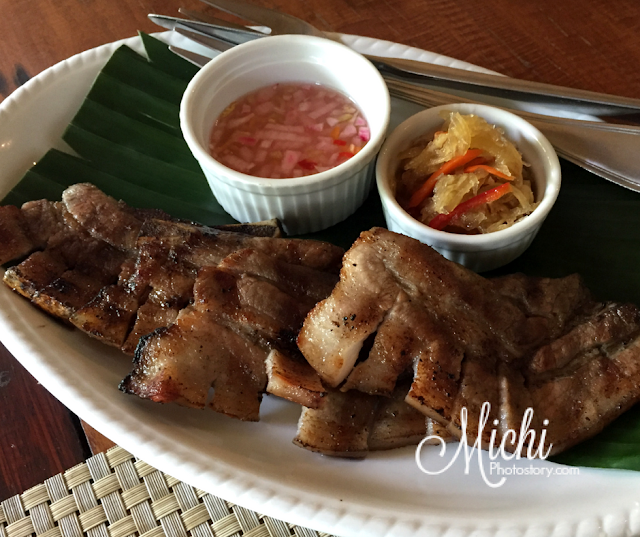 I ordered grilled liempo because we liked it but when they served the liempo, I was a bit disappointed. Ang nipis na ng liempo nila parang bacon sa nipis (almost) and 3 pieces na lang, ang layo niya sa dati namin order, check the photo here. Well, that’s the only disappointment. We were satisfied with the rest of our order. 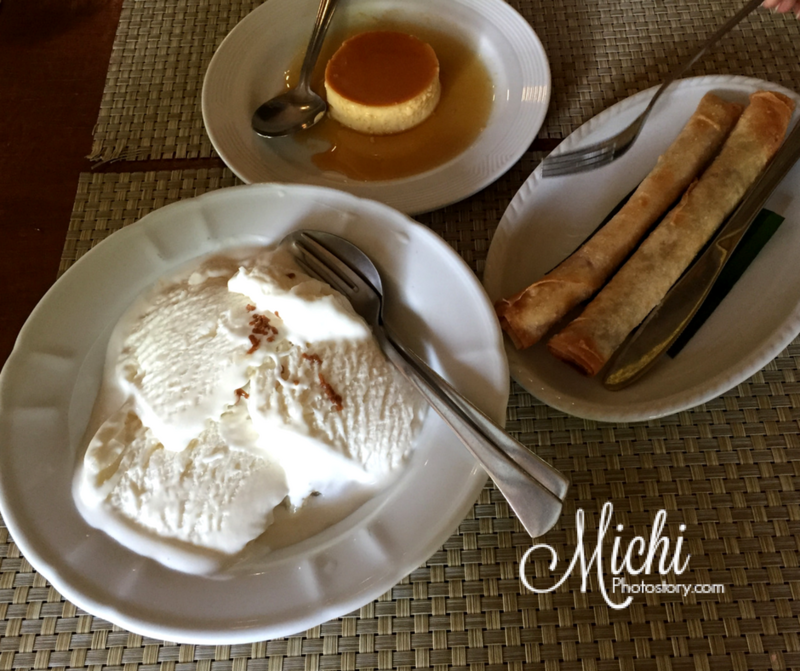 It was my first time to try the Turon and it was good, pero sabi ni hubby, manipis na daw siya, dati mataba daw yung turon. Hehehe! So if ever you will visit Pampanga, you can add this in your itinerary. This is not just a restaurant, they also offer accommodation and spa services. 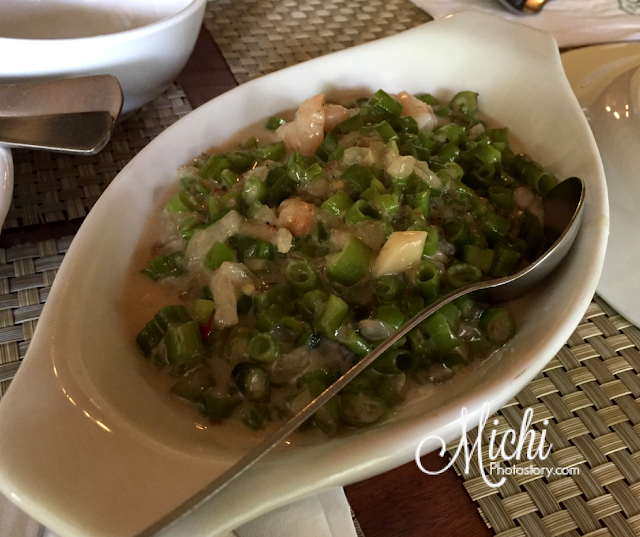 But if you want to try their food without going to Pampanga, there are Abe restaurants in Metro Manila. 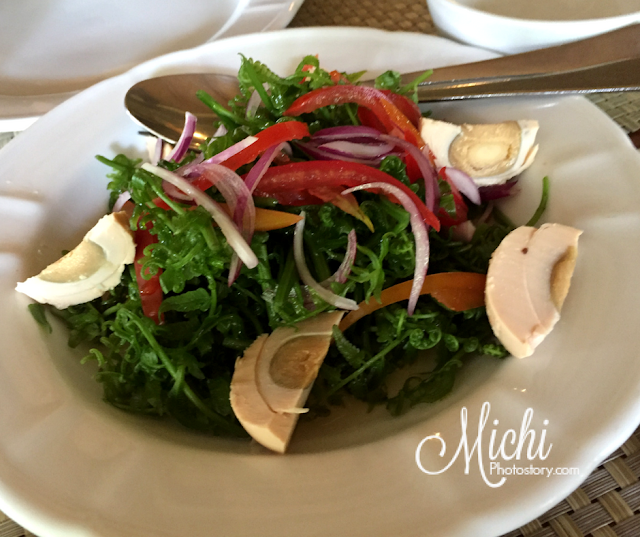 The one that we always visit is their Alabang Town Center branch, check our experience here. Ive been wanting to visit Abes Farm. Ivr read and read so many good feedback about the place. Pampanga after all isnt that far to travel anymore. I hope I could see thr place someday and sample their offerings. Haven't tried Abe's yet. And I agree na mejo pricey sya pero mukhang masarap mga pagkain. I wish we can also try this place. Oooh, the place looks interesting! Medyo pricey ang food (for me! ), but basing on the pictures, the ambience makes up for the experience. PS: Chineck ko talaga yung old liempo lol!